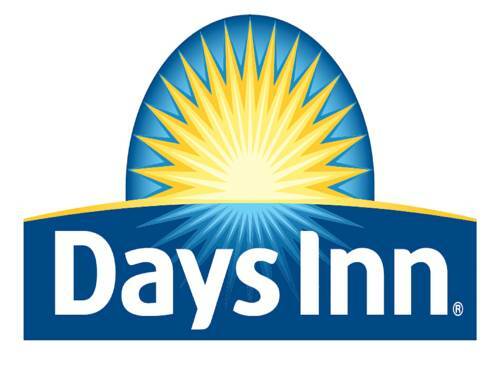 Located within easy reach of I 80, the T-Bone Trail, Atlantic Theater, the Danish Immigrant Museum and several restaurants, stay at the recently renovated Days Inn Atlantic hotel. Handy amenities include an onsite fitness center, business center, complimentary wireless Internet access, guest laundry facilities, ample complimentary large-vehicle parking, and complimentary continental breakfast. Guestrooms are equipped with flat-screen HDTV, microwave, mini-refrigerator and coffee making facilities, and suites with kitchenettes offer additional comfort. Dogs are welcome for a small fee. Minister and abolitionist George Hitchcock built his house in 1856 to accommodate slaves escaping to Canada, with a basement and secret hiding places.